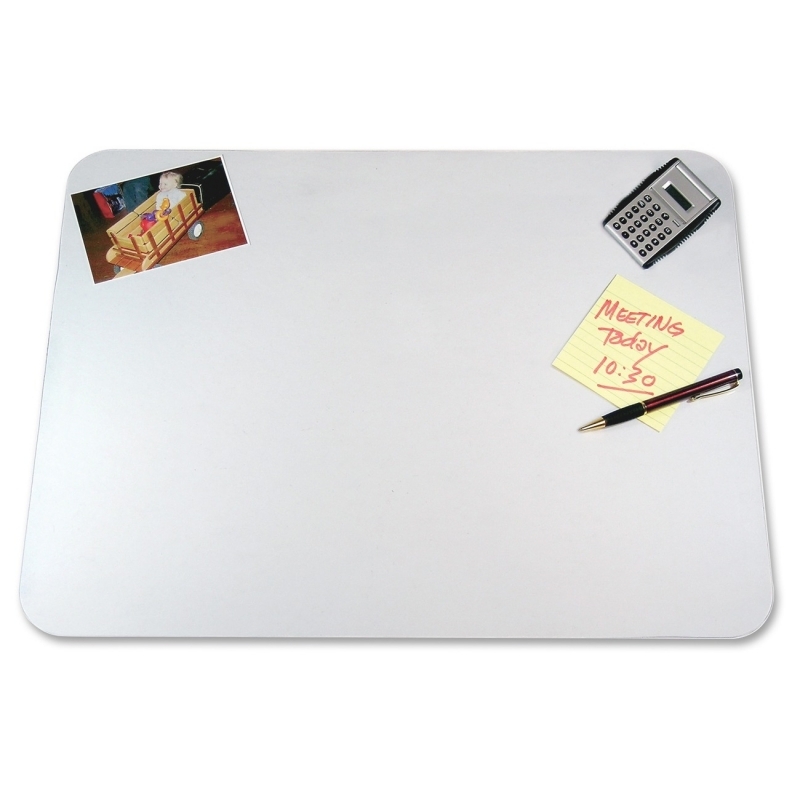 Ultra-smooth desk pad protects your desktop from scratches, stains and spills. 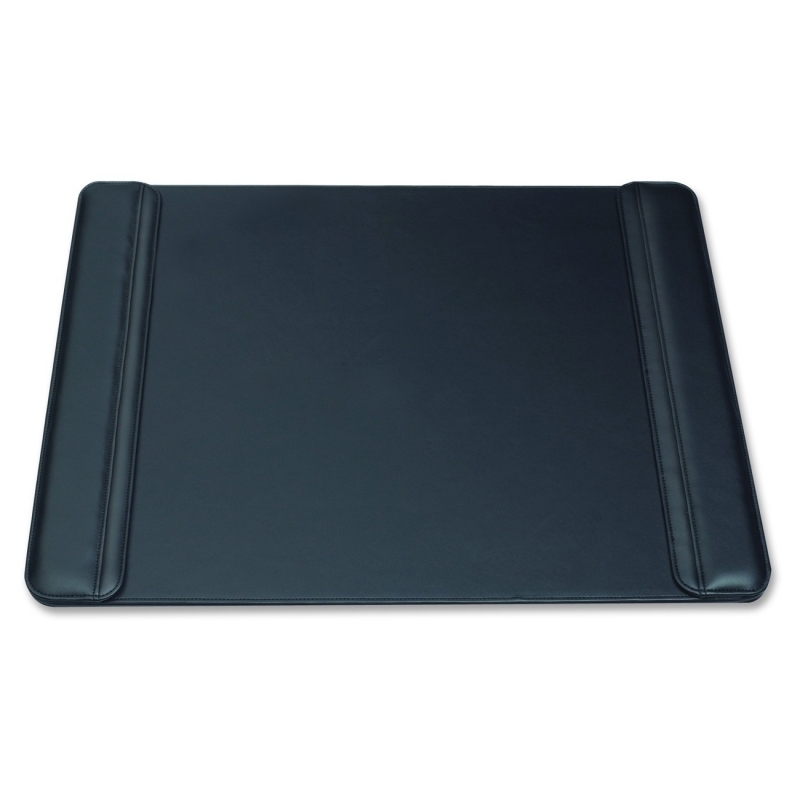 Specially engineered materials and permanently bonded, cushioned layers provide a supreme writing feel. 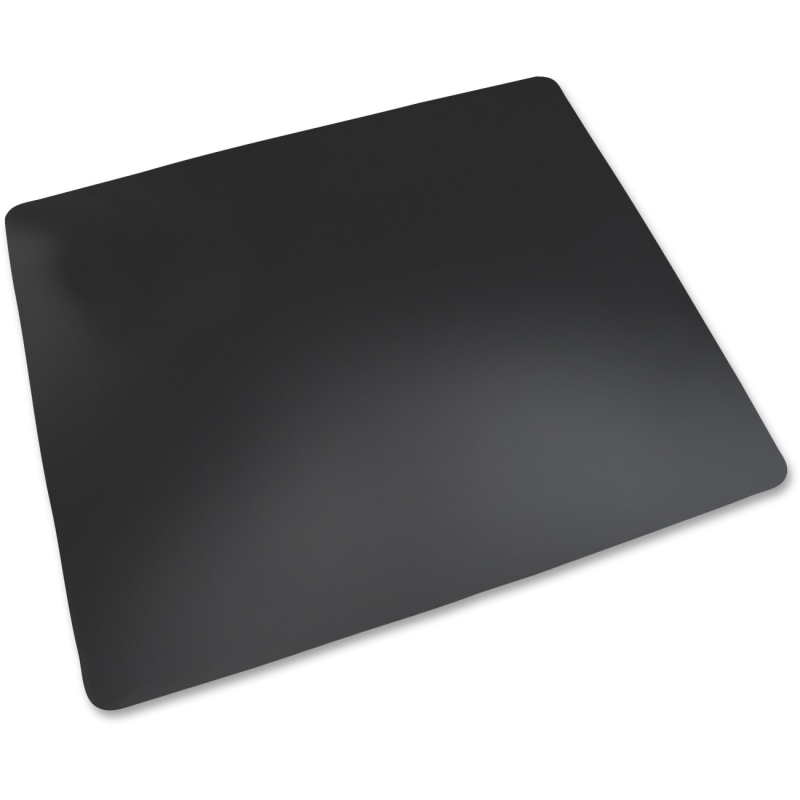 Microban antimicrobial protection ensures the pad stays clean and will never wear off or wear out. 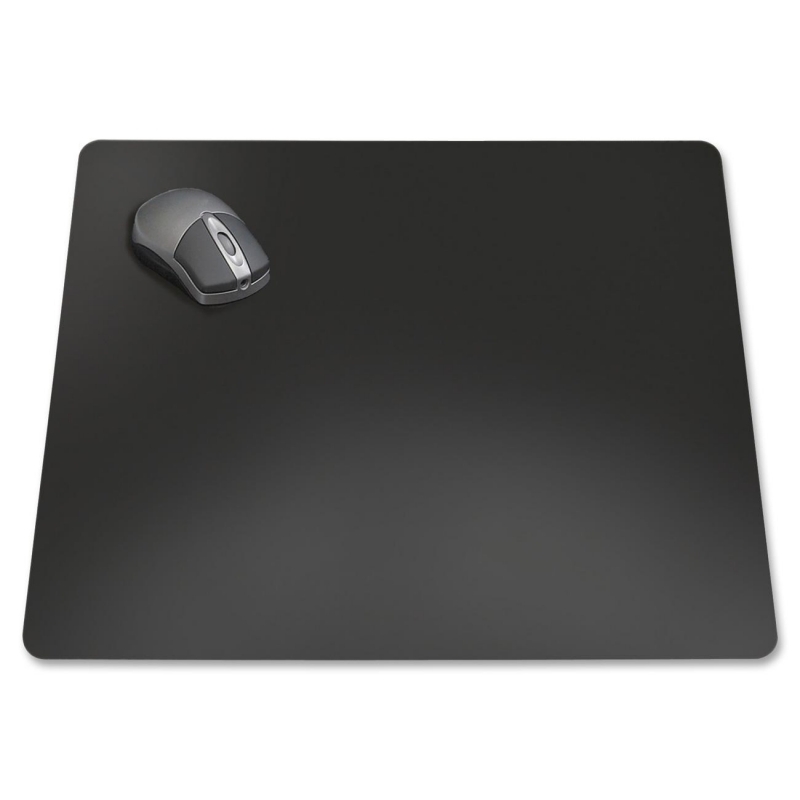 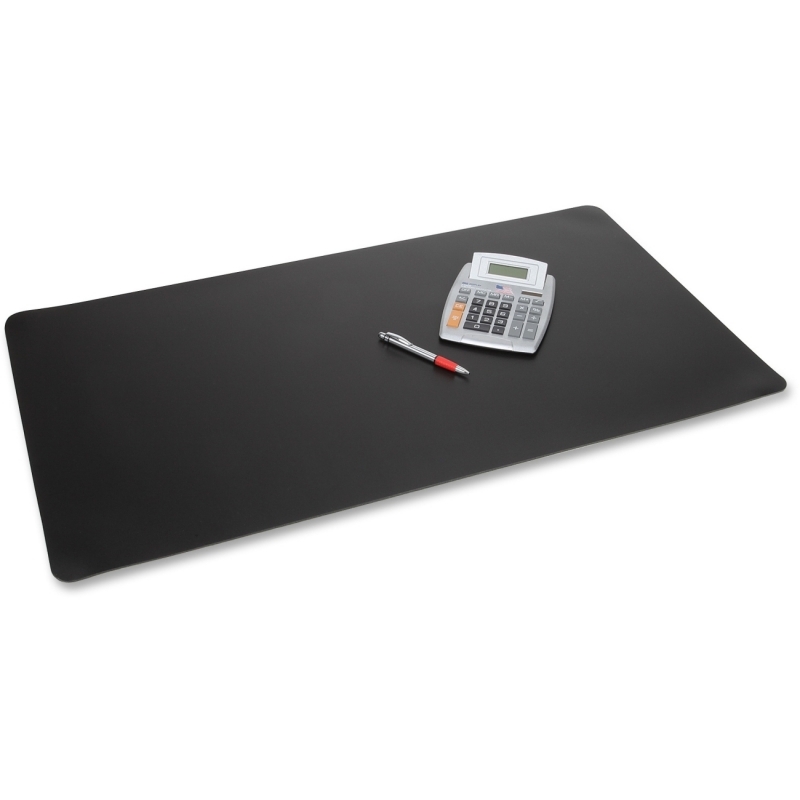 Nonskid, soft foam backing prevents the desk pad from sliding during use. 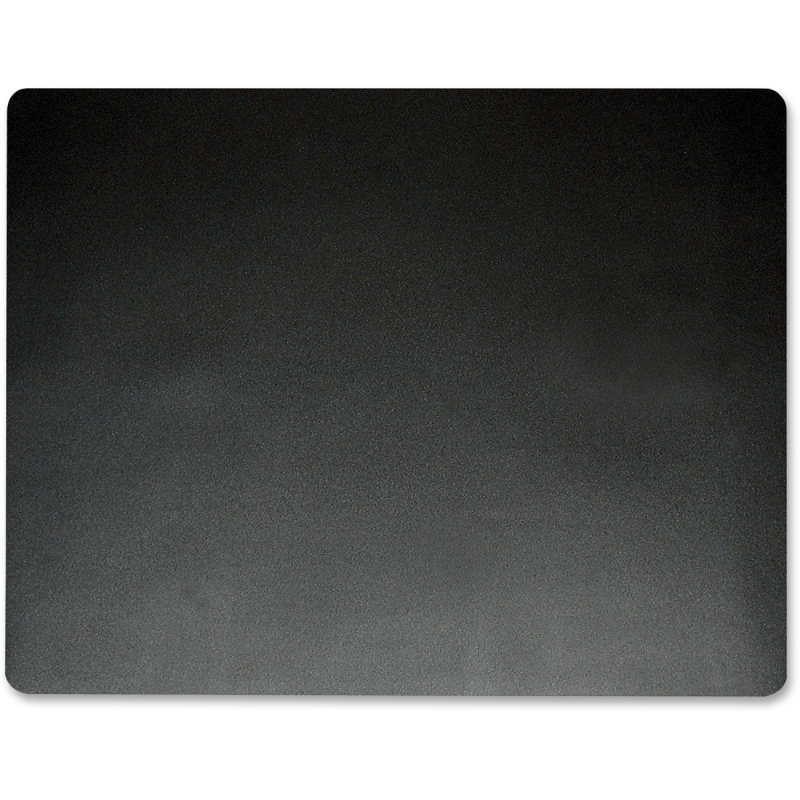 Washable material provides further assurance that the ultra-smooth surface stays clean and hygienic. 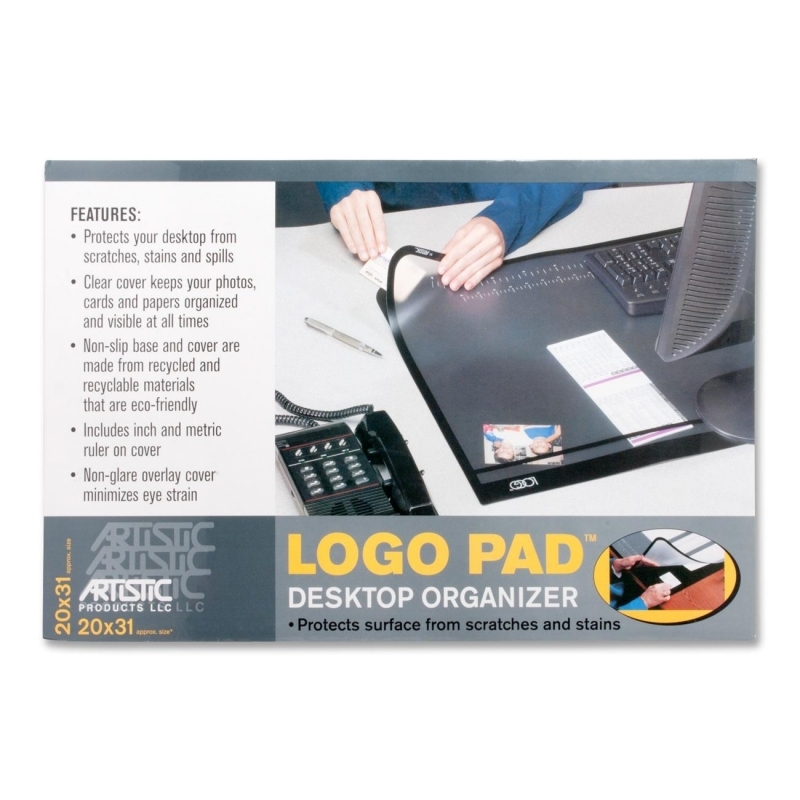 Desk pad can be safely used on fine desk surfaces including wood, acrylic, urethane and painted surfaces.